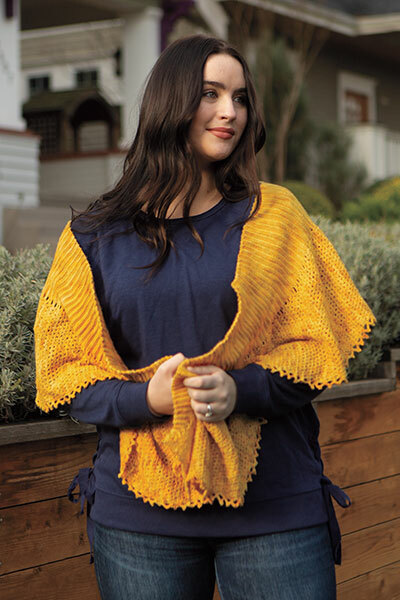 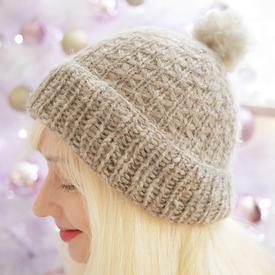 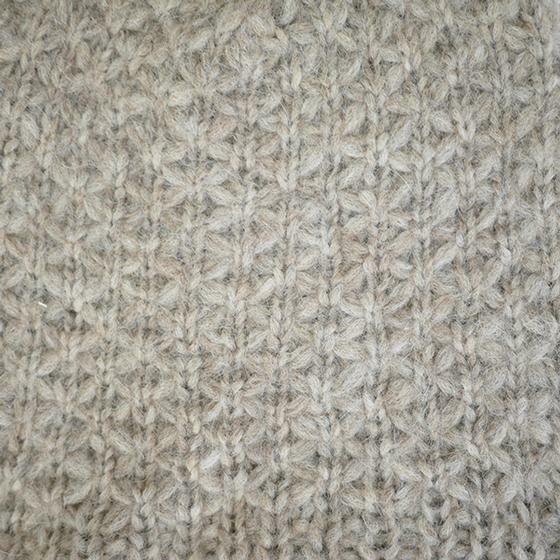 Lattice is a simple beanie pattern featuring a slipped stitch diamond design. 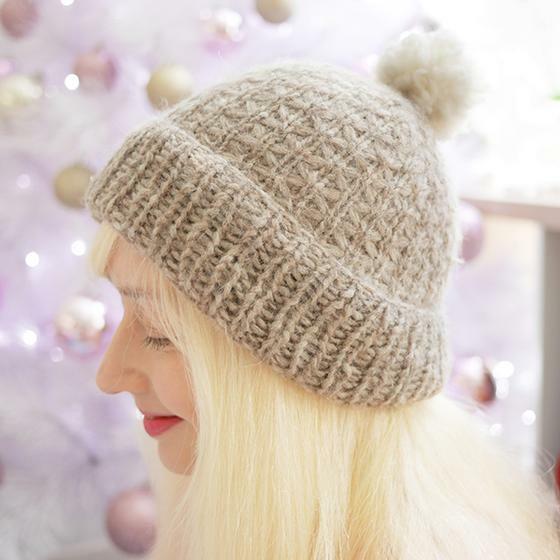 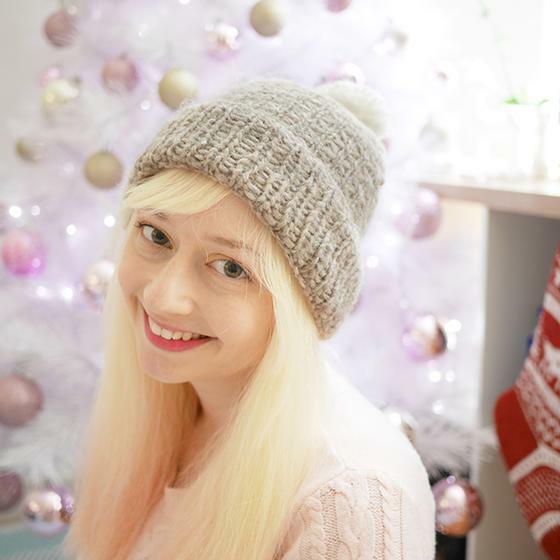 The hat is worked in the round, bottom up and can be worn with the ribbing section flipped up for a fitted look or down for a slouched style. 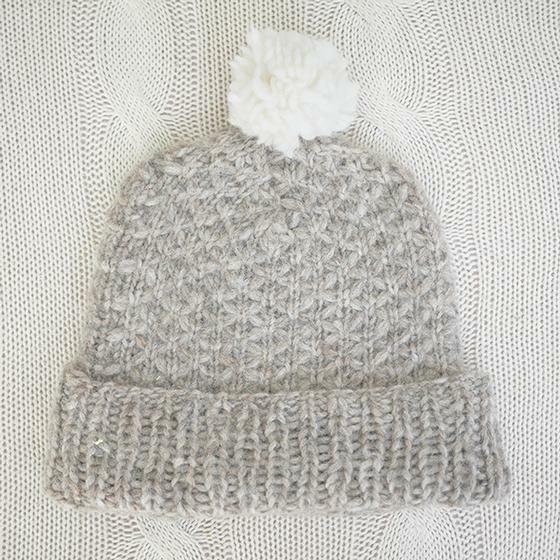 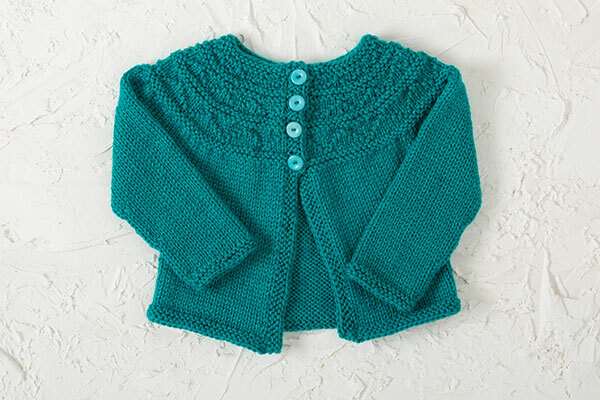 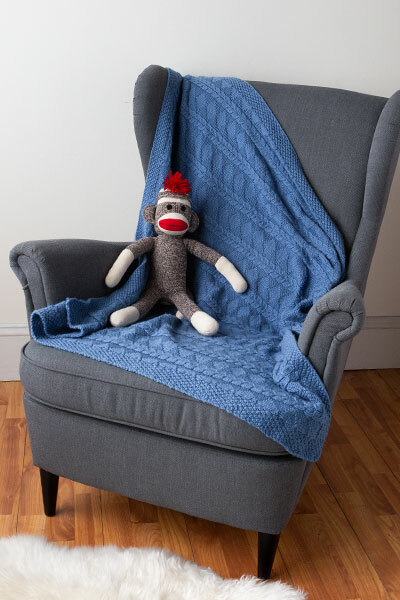 With an easy to memorize stitch repeat, this is a fun, fashionable and very quick knit which is great for last minute gifts.